Battlefield V system requirements hit the internet earlier this year, but DICE soon reported that those were posted prematurely and didn’t reflect the final expectations when the game is set to hit PC. Now the official requirements are finally here – but they’re not much different from the originals. If your system could handle Battlefield 1, you should still be good here. The one major addition is a set of requirements for DXR so you can get that fancy ray tracing effect. Not only will you need a compatible graphics card – an RTX 2070 or better – you’ll also need a big CPU upgrade – a Ryzen 7 2700 or i7 8700, both of which go well beyond the minimum and even recommended specs. Read on to see those specs in full. After the old specs hit Origin earlier this year, community manager Dan Mitre tweeted to say that “incorrect PC specs for Battlefield V were published as placeholders,” and that DICE “haven’t announced our minimum or recommended specs” for the game yet. Today, Mitre’s posted the official, final specs to Reddit. 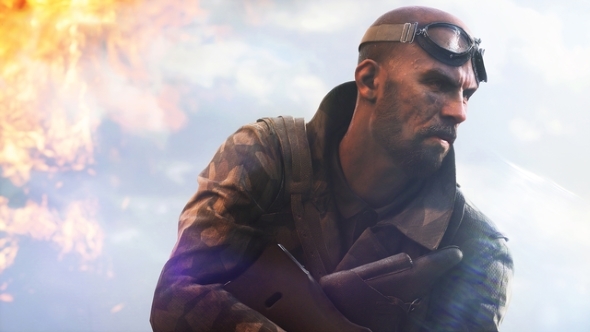 The Battlefield 5 release date is set for November 20, and you can follow that link for much more detail on what’s coming, including modes, the campaign, and yes – battle royale.